Defend the castle from various intruders and get three stars for increased difficulty. 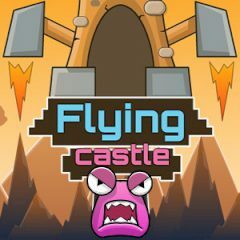 This flying castle has been attacked by different insects and you must help. work with your weapon and collect coins.